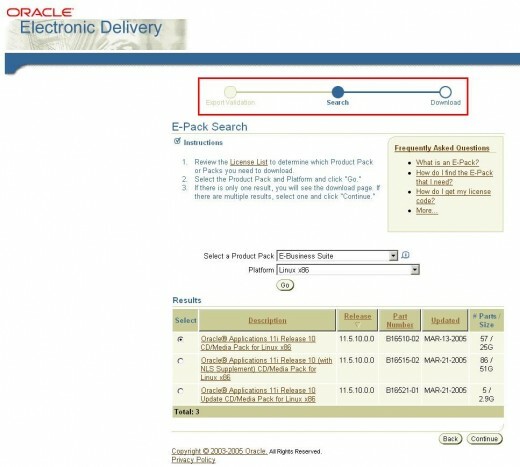 Metalink has recently announced the Electronic Product Delivery (EPD) System for Oracle Products and Updates. 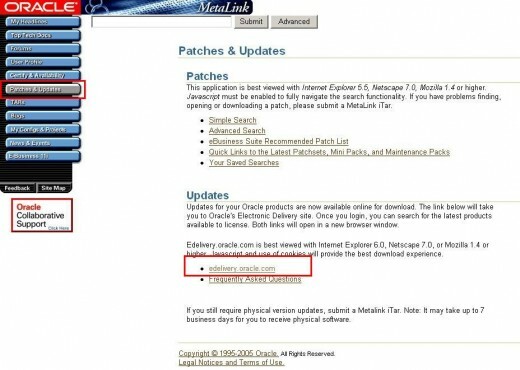 In the past, orders for Oracle Software and Updates had to made by requesting a media shipment using a TAR or the phone. This post discusses how you can now obtain this software on demand - no more waiting for those CD’s to arrive in the post!! The diagram below (Figure 2) shows step two of this process and highights the three stages that you go through to download your Oracle Software. I think this is a great new feature which will be especially helpful to those who have broadband access as the files are obviously quite large in size.